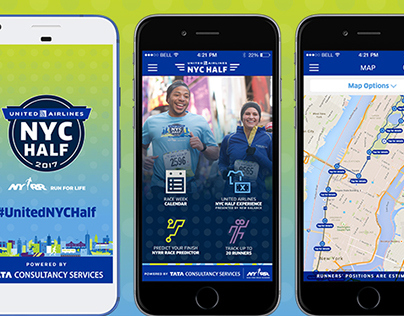 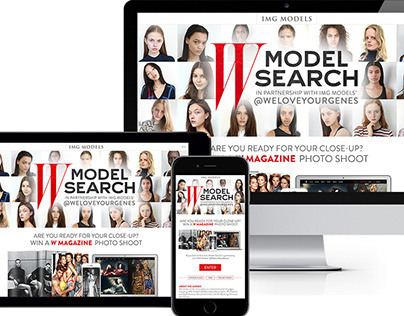 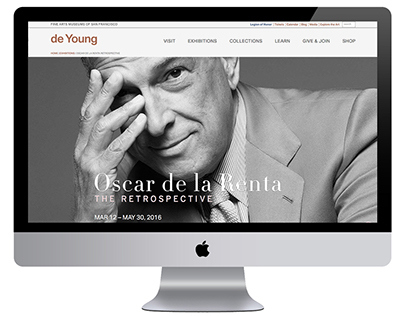 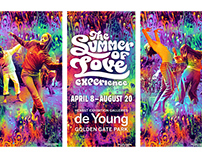 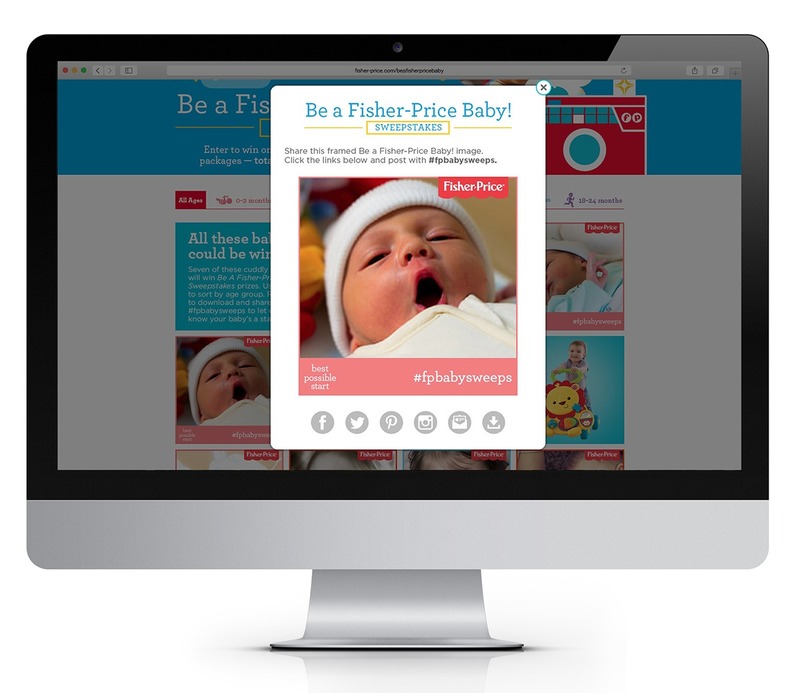 Doublespace was charged with creating a sweepstakes that celebrates babies aged 0 to 24 months. 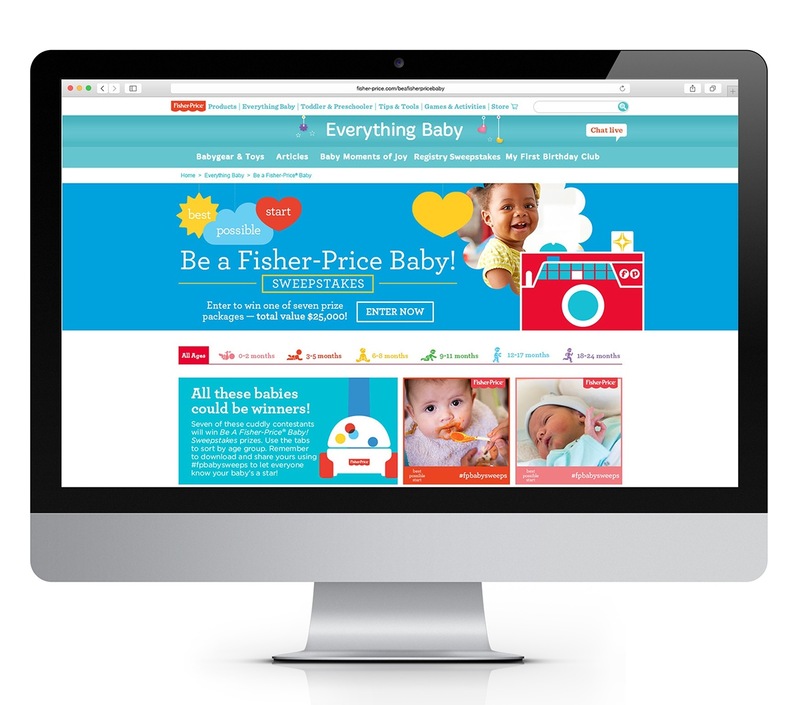 Deemed the Be a Fisher-Price Baby! 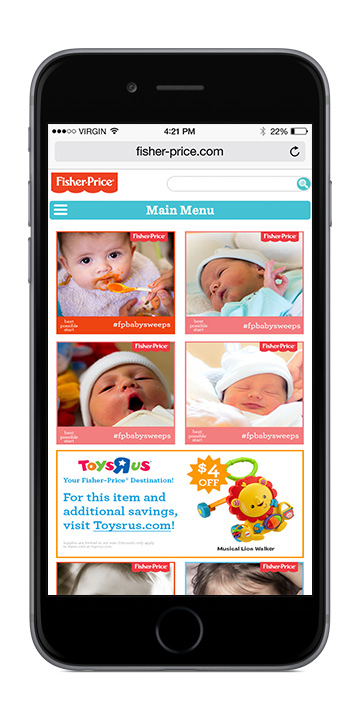 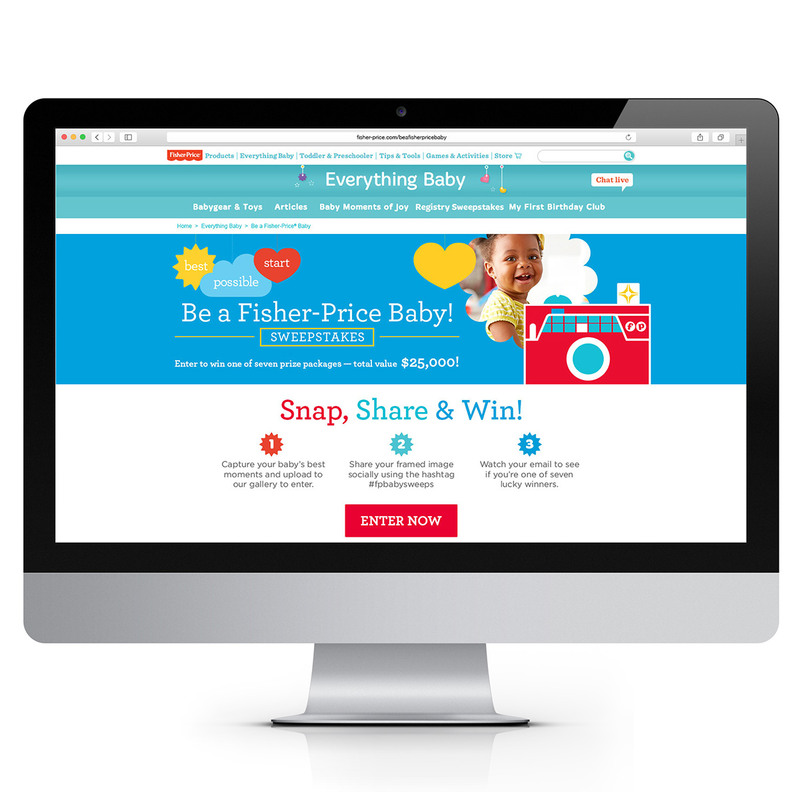 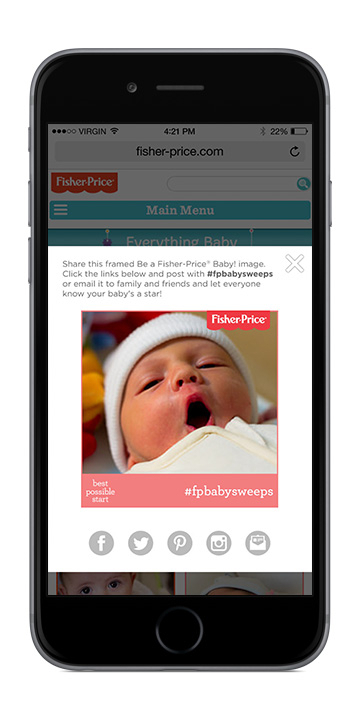 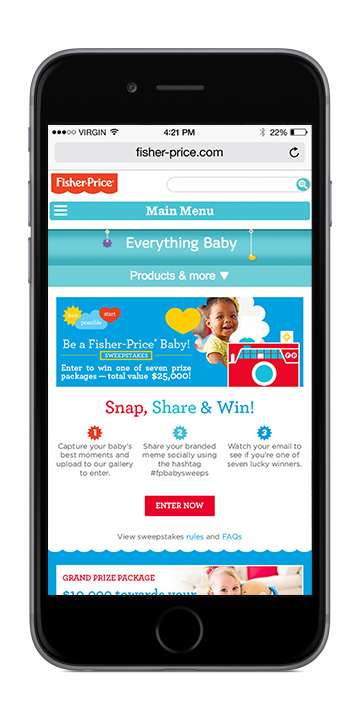 Sweepstakes and driven by the new Fisher-Price brand guidelines, Doublespace conceived of and managed the sweepstakes, coordinated with our technology partner, Chute to build a meme-driven, socially shareable photo gallery, and created the overall look and feel of the hub on Fisher-Price.com as well as the digital advertising.